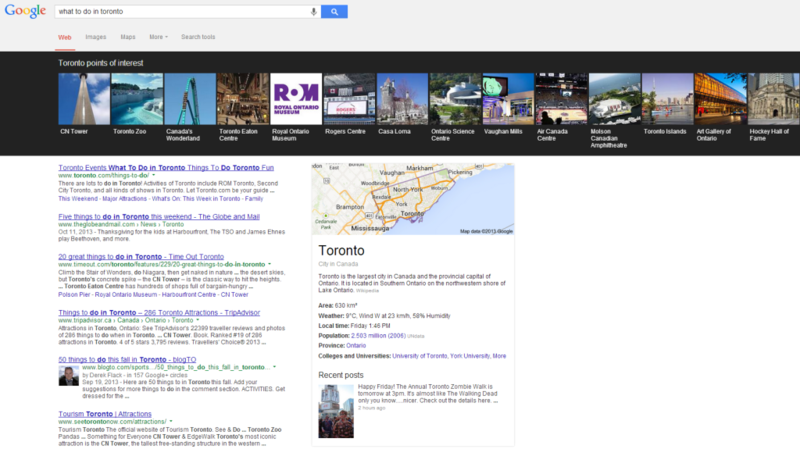 Ever since June 2013, Google introduced an entirely different layout for local search. You might be searching for your favourite restaurant, a top rated hotel, or a hopping nightclub in your area and be presented with a new visually appealing horizontal row of images atop your results page. This new feature is called the Google Carousel. Google’s mission is to “Organize the world’s information and make it universally accessible and useful” and that is exactly what Google is off to again. I have decided to come up with as many questions as I can think of regarding Carousel and provide a full guide to everything it offers. Carousel is a local search result that displays up to 20 results primarily of restaurants, hospitality, and travel across a dark background atop of Google. The possible results that can show up on the Carousel are: images, Google’s star rating for the company (based on Google+ reviews), total Google reviews that people have wrote, name of the company, address, category of food, and price rank ($, $$, $$$). If you are searching for Carousel, it’s not the easiest thing to find as of yet. 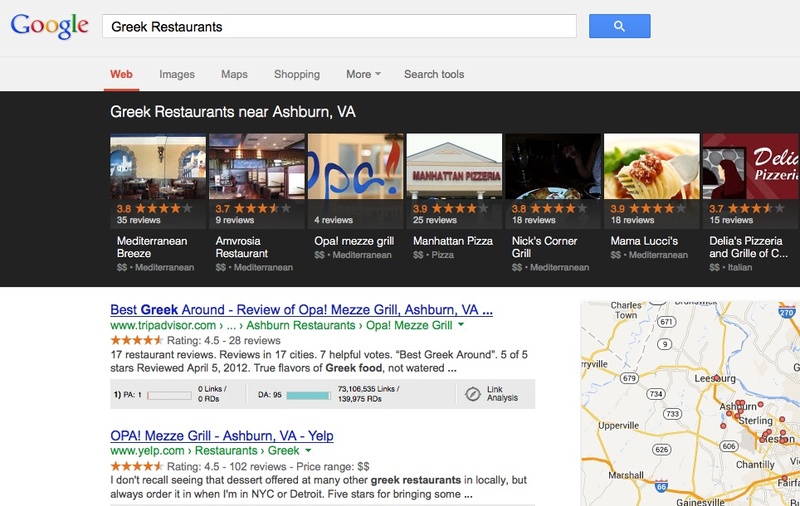 Dr. Peter J. Meyers posted a Visual Guide to Google that featured Local Carousel. The results showed that only 1.0% of unique queries produced carousel results. It is not guaranteed at all that your business will be showing up on the Carousel. Currently Carousel is only in the U.S. and partially in Canada. Eventually, you will start seeing the carousel pop up in every country and language, and include more local businesses such as drycleaners, auto shops, spas, health and medical services, and more. When you set off to search for something local and lo and behold the Carousel pops up under your results, if you select one of the Carousel results you will be redirected to another SERP branded towards the result you originally clicked. 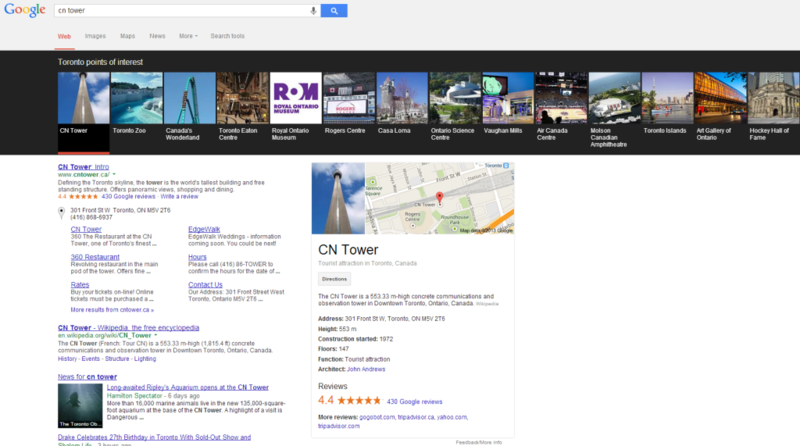 On the right hand side, this SERP will produce an image of the CN Tower, its location on the map, directions to it, a short Wikipedia bio, tourist information (height, when construction began, floors, function, architect), the Google review rating, and how many Google reviews were written. If you are unhappy with the result that you clicked, the Carousel will still remain available in your search results so that you can continue to browse other search results in Carousel. What Categories is it Under? There are several obvious differences between the old layout and the new carousel layout. I am just going to provide you an example of a restaurant. If you search for other results you will notice other differences that I haven’t highlighted because every search is different. How does Knowledge Graph Relate to Carousel? 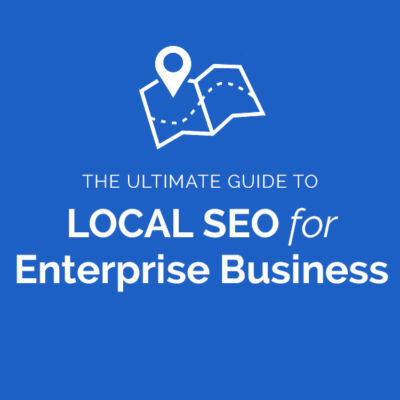 As I discussed previously, since Carousel is so new to local SEO, don’t expect to see your business showing up just yet. BrightEdge has performed research on carousel and concluded that only 14% of keywords across all industries are actually impacted. Of that 14%, travel and hospitality is currently ranking at the top of carousel with 33%. Restaurants are in second with 27%, and unfortunately, entertainment is only at 5%. How to get on the Carousel? 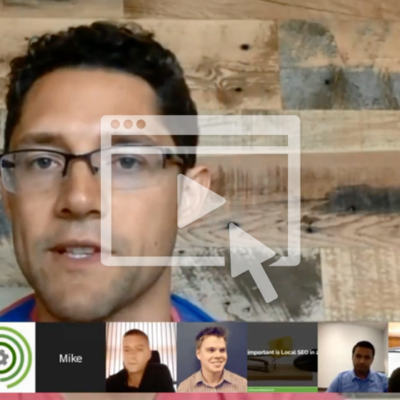 Make sure you update high quality photos of your company to your Google+ business profile. Google will only post high-quality photos on carousel from your Google+ page, not low quality pixilated images. Make sure you have lots of high rated customer reviews. If you don’t currently have any Google reviews for your business, contact loyal clients or customers that will provide 4-5 star reviews for your company. Yelp and Zagat won’t be a factor in carousel rankings, so you will have to depend only on getting the best Google reviews for your business instead. Make sure you are always using best practice SEO tactics. Remember, Google’s search engines are only looking for high quality content to provide its users. If you are consistently using white hat strategies to build your company’s SEO, you are more likely to rank at the top of Google and more likely to land on Carousel. Google Carousel might be in its start up stages right now, however, once Google rolls out carousel around the world, it has the potential to be your greatest online marketing asset. All you have to do is upload a couple of high quality photos, double check that all your Google+ information is fully filled out, and capture those amazing reviews your company deserves, it’s that simple. These steps, if followed properly might have the potential to drastically increase leads to your business and skyrocket your presence online. 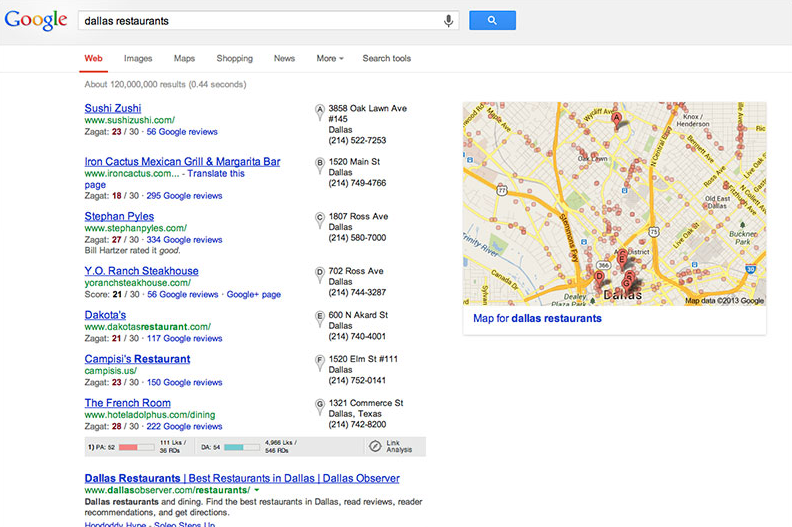 How do you think Carousel will change Local SEO in 2014? Let me know in the comment section below! If you want to learn more about acquiring greater local traffic, have a Free 25 minute marketing assessment with us.